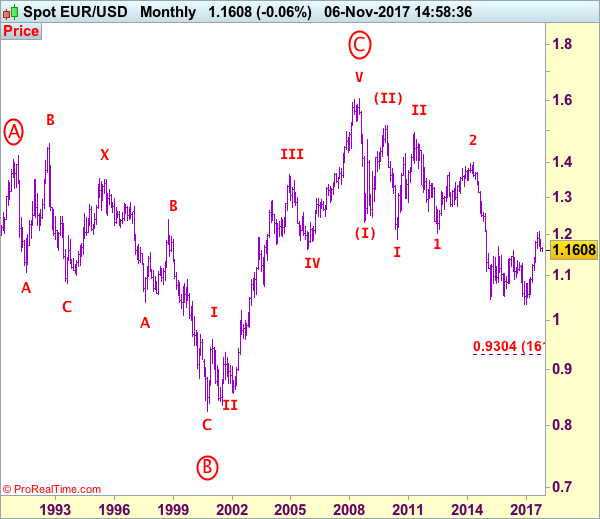 Euro’s stronger-than-expected rebound from 1.1554 dampened our bearishness an signal the corrective fall from 1.2093 top has possibly ended there, hence consolidation with upside bias is seen for gain towards resistance at 1.1880, however, a daily close above there is needed to add credence to this view, bring further subsequent rise to 1.1930-40, then towards 1.2000. Looking ahead, only a break above resistance at 1.2035 would retain bullishness and signal early upmove has resumed for retest of 1.2093 first. 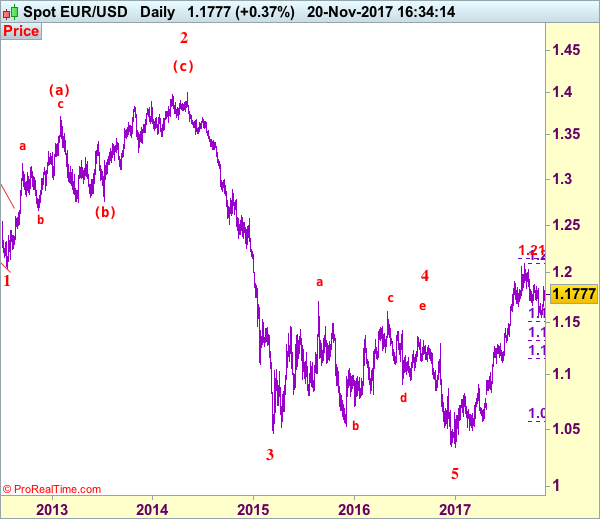 A break of this resistance would confirm recent upmove from 1.0340 low has resumed for headway to 1.2150-55 (61.8% projection of 1.1119-1.1910 measuring from 1.1662), then 1.2200-10. On the downside, whilst pullback to 1.1700-10 cannot be ruled out, reckon 1.1635-40 would hold and bring another rebound later. Below 1.1600 would risk another test of said support at 1.1554 but only break there would abort and signal the fall from 1.2093 top has resumed for further weakness to 1.1510-15 (38.2% Fibonacci retracement of 1.0570-1.2093), however, reckon downside would be limited to support at 1.1479 and 1.1330-35 (50% Fibonacci retracement) should remain intact, bring rebound later. Recommendation: Buy at 1.1700 for 1.1900 with stop below 1.1600.